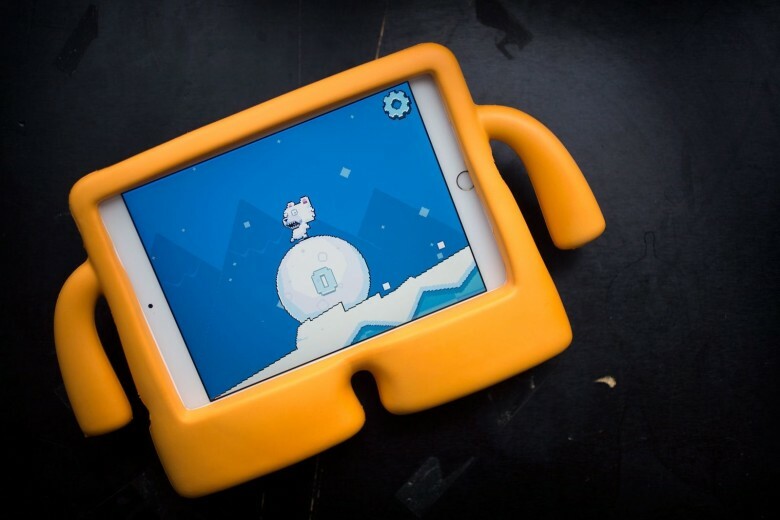 The iGuy, Speck’s adorably cute iPad case, offers up some serious protection along with a kid-friendly grip and soft, easy-to-clean protective material. It’s perfect for the kid who already has an iPad, as it’s lightweight, can double as a stand, and will withstand any serious baby-abuse. 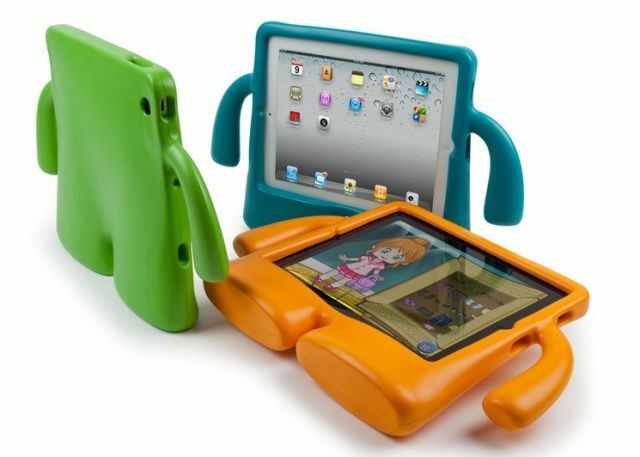 The EVA foam keeps your iPad Air or iPad mini safe and secure, even when your toddler launches it across the room. Mattel’s Hot Wheels brand has been racing to stay on top since 1968, and the company’s latest tech-infused product, Apptivity, is sure to please the little hot-rodder in your life. 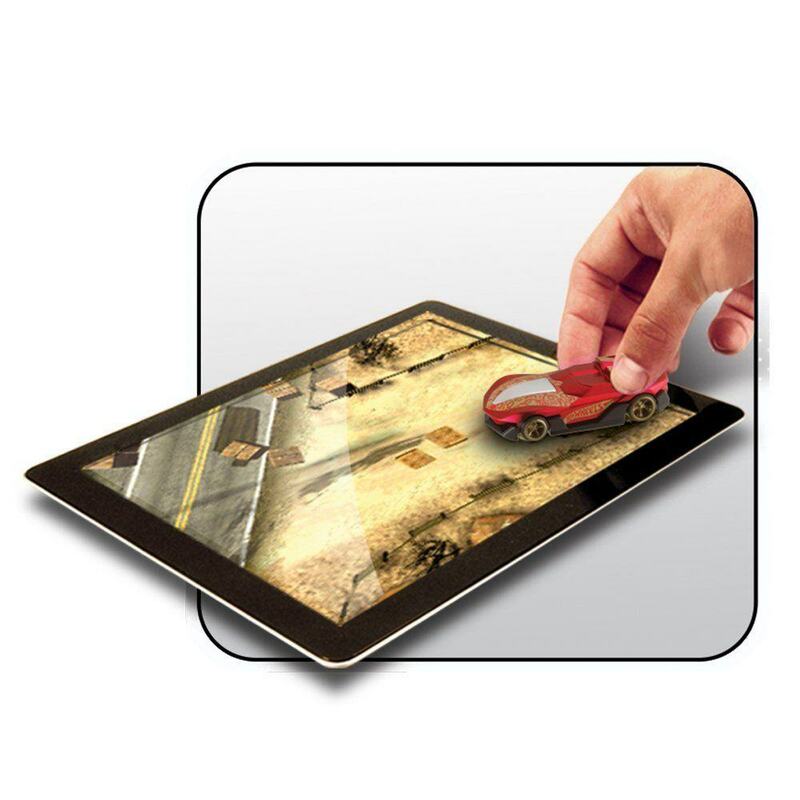 When you buy any of the Hot Wheels cars made for the Apptivity system, your little car enthusiast will be able to hold them on an iPad that’s running the free-to-download Apptivity app from the App Store, interacting with the various tracks and environments on-screen with the real-life toy car. Fun! Telling stories is a wonderful chore joy of parenthood, but let’s face it, not all of us are born oral performers. 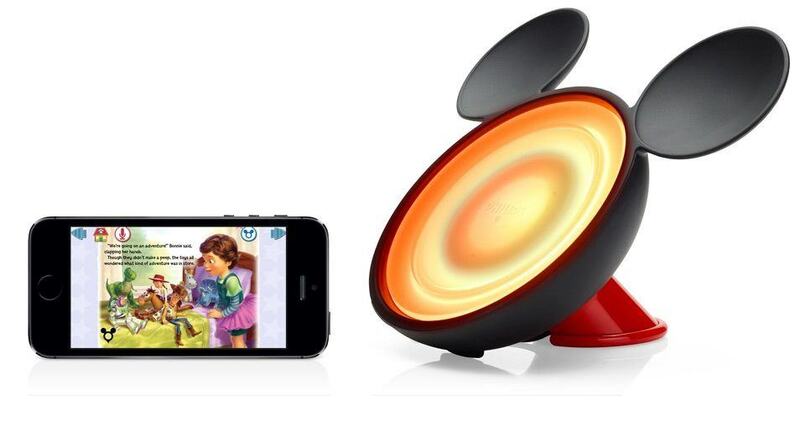 Disney and Phillips connect here to make the onus of telling stories just a bit lighter with the StoryLight, an app-based LED light with Mickey ears to captivate listeners of any age. The app is free to download and includes three stories; after that, you’ll need to buy the other 40 as in-app purchases. Surely you’ve got a little Christmas tree-hugger that loves video games. For those kiddos in your life, you’ll not go wrong with Skylander’s Trap Team Starter Kit, an entrée to the world of Activision’s best-selling real-toy video game franchise. 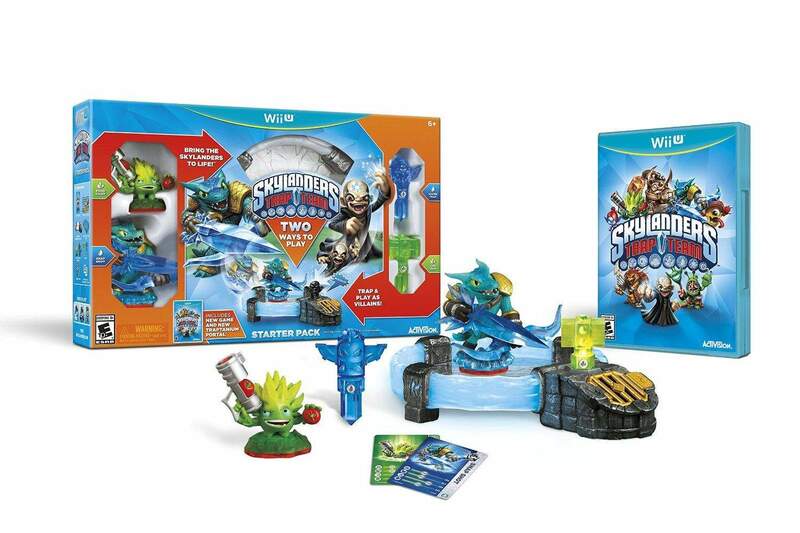 For a mere $50 (for the Wii U version – PlayStation and Xbox versions also exist), you can stuff that stocking with the Skylander’s Trap Team video game, a portal (that lets the game know what toy figures are connected), two Skylanders figures, two traps, a collector poster and a bunch of sticker sheets and trading cards. It’s a whole lot of fun for an extremely affordable price.